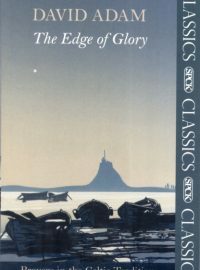 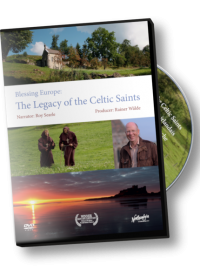 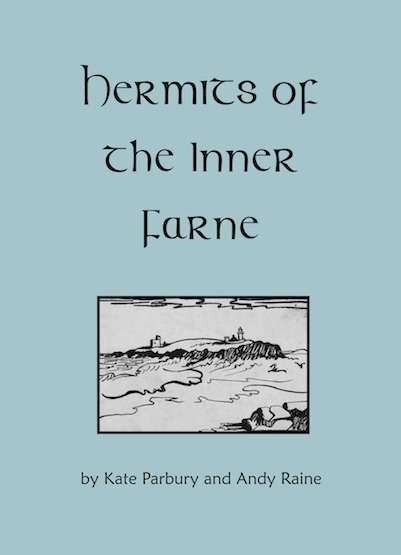 This booklet has been compiled by Andy Raine, a Companion with the Northumbria Community, as a way of retelling the story of the hermits who lived and prayed on the little island of Inner Farne, just off the north Northumberland coast. 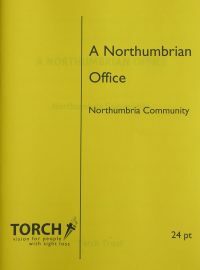 It begins with a reprinting of Kathleen Parbury’s manuscript of The Hermits of the House of Farne, which she self-published in 1983, and which is contained here with the permission and blessing of her surviving relatives. 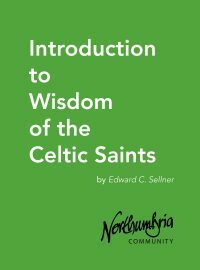 It also includes relevant liturgical material taken from Celtic Daily Prayer, and other articles about the hermits.